We do this by inserting a directive in the page header to tell the search engine and also to redirect them. If you have been updating, managing products in your store you may already see a list of redirects on the page. This is fine because Magento writes its own 301 redirects when you change product names etc. 1) Click "Add URL Rewrite"
7) Description - This is an optional field and you can enter the reason why you added this redirect. Once you have completed the fields above you can click on the "Save" button. 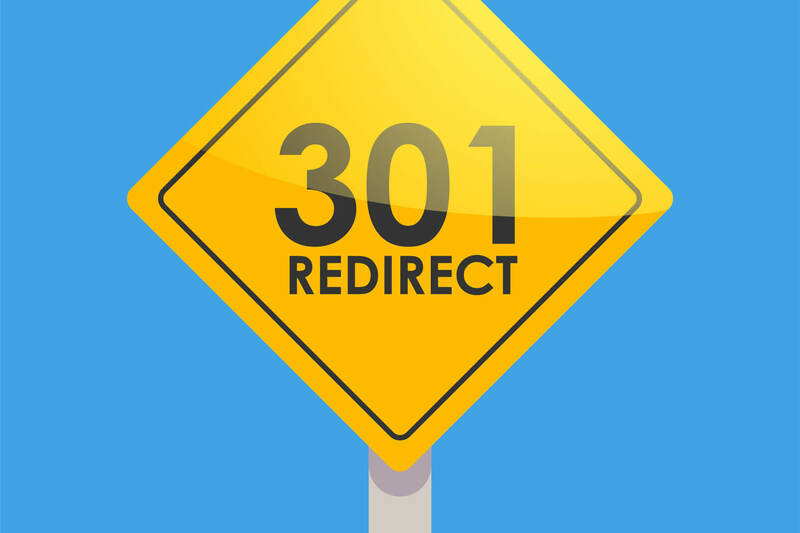 You have now created your first custom 301 redirects in Magento. For more information about ecommerce solutions using Magento please contact us on 01733 902070 or email us via our contact form.